If defined curls that aren’t a frizzy mess by the end of the day is what you’re after, then the gel is for you. The formula is made without alcohol and protein, so there’ll be no unsightly flakes. Infused with nourishing nettle and replenishing essential oils like Jamaican Black Castor oil, olive, and grapeseed, this gel will leave your edges smooth and your twist out intact. Herbal Soothing Curl Defining Eucalyptus & Lavender Gel works great in combination with the Nourishing Hair & Body Butter. Herbal Curl Defining Eucalyptus and Lavender Gel has a rating of 4.8 stars based on 4 reviews. 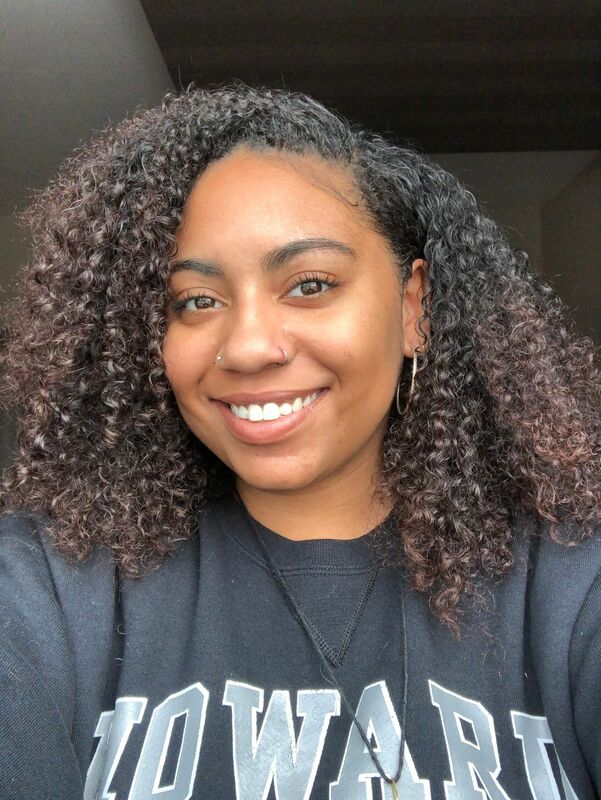 Angela D. Reviewed by Angela D.
My hair has never been so soft! Castro A. 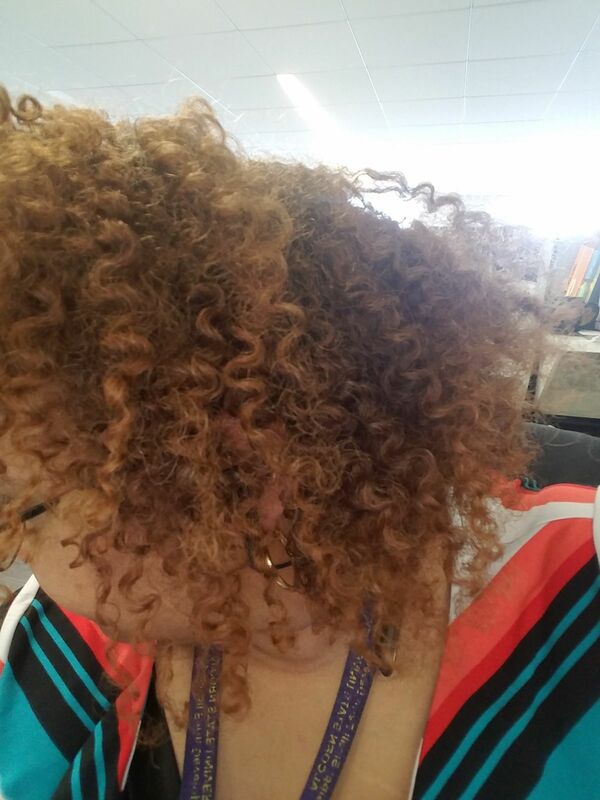 Reviewed by Castro A.
It’s light, moisturizes well and really enhances curl definition! Thank you! You are beautiful! Your hair looks amazing too!